What better way to get our minds off the continuous snow and cold that most of the country has been experiencing than to think of the sizzling summer sun. 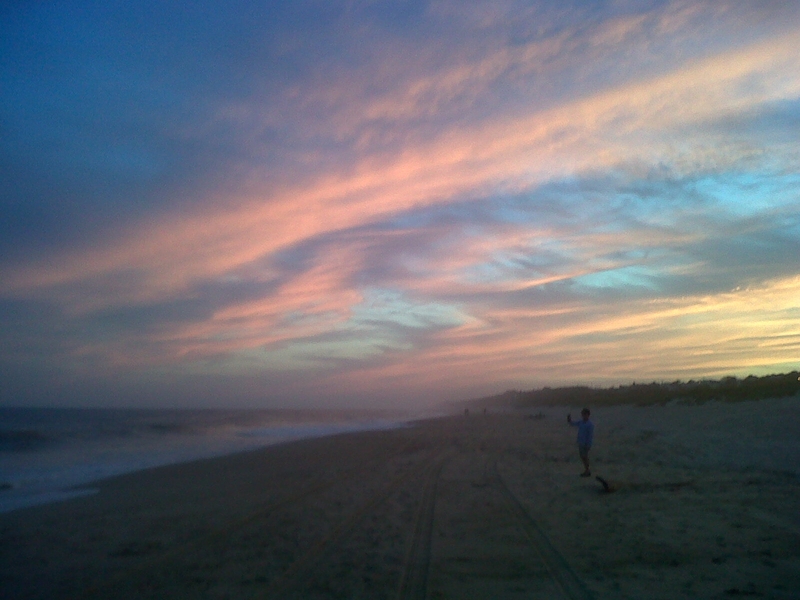 At cost starting about $7000 weekly summer rentals in Montauk are not for shallow pockets. With guest houses usually filled to capacity the prospect of having some fun in the sun out in Montauk seems almost daunting. Alas, a day trip might be the way to go. There is the LIRR and also the Jitney, the latter being the more frequent mode of transport between NYC and the sleepy fishing town. Though LIRR's schedule is pretty sparse, at $37 round trip, it is the cheaper of the two. The Jitney costs a pretty penny at $56 round trip but in my opinion is a more comfortable ride. The beaches are great. How does a bonfire with friends or family sound to you? Trust me, with miles and miles of shoreline, there are no crowds. 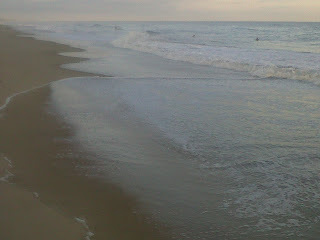 In Montauk its almost like having a private beach to yourself (quite unlike Long Beach, which I happen to like as well). 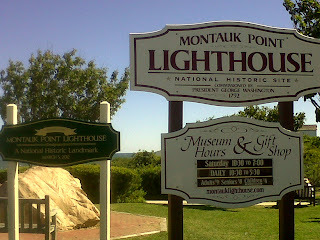 To cap off your trip, do drive to Montauk's famous light house for a truly picturesque view. So pack your beach bags, grab some good company, make room for lunch, and hit the beach this summer. You're guaranteed to like it in Montauk. That sounds so lovely! I wish that I could go to the beach over on that side of the country. Alas I am in Oregon so, I have to stick with our chilly beaches here. What a beautiful sunset! Looks gorgeous! that's pretty pricey for summer rentals.. how long do you get to keep it for? 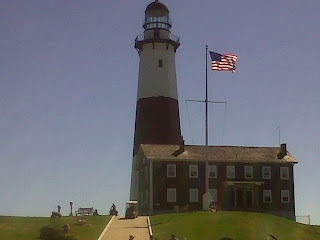 Montauk looks like such a beautiful place to visit. I know my family and I would enjoy it! That sky is gorgeous! $7k a week is crazy though! Wow - it looks so relaxing there. I think light houses on the east coast are usually major tourist attractions. 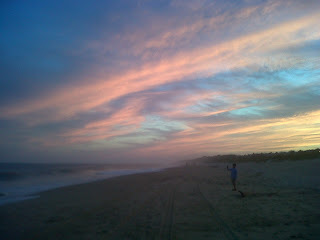 Ahhhh Montauk. I used to visit there when I lived in NYC during the summers. It's such a great destination. Love it. I've heard good things about Montauk. Looks gorgeous. This looks really pretty. I love going to the beach whatever the weather is doing. It's so pretty at any time of year! It looks like a nice place to visit. I have never been to New York. Looks lovely! I've never even heard of it, so thanks for sharing! Looks beautiful. Great place to visit! So pretty and sounds like fun! This looks beautiful! I've been looking for an excuse to visit the new england coast, this might be it. Gorgeous photos! That looks like an amazing place. i looks so beautiful there! pretty photos! Looks like fun!